INFORMATION AND GUIDELINES Amount of scholarship - One scholarship valued at $500 depending upon availability of funds. CRITERIA FOR SELECTION The candidate must have earned a cumulative GPA of at least 3.00. The candidate must be planning to study in business or a related area. The candidate must include an updated Education Development Plan or resume and at least one current letter of recommendation. 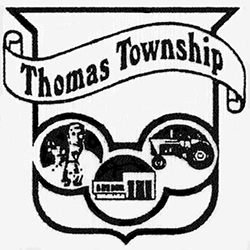 The candidate must reside in Thomas Township.